Jase's Place – Page 2 – My random tech thoughts. Just a quick note… If you are going to VMworld 2016 in Barcelona, keep your eyes open for me. Always happy to talk tech with customers, partners, and fellow engineers about the industry as well as what we’ve got going on at VMware. I’ll be available to have conversations about VSAN, Storage, VMware, or whatever. Should be a great session, along with GS Khalsa, where we discuss more about the inner workings of VSAN from an availability perspective. 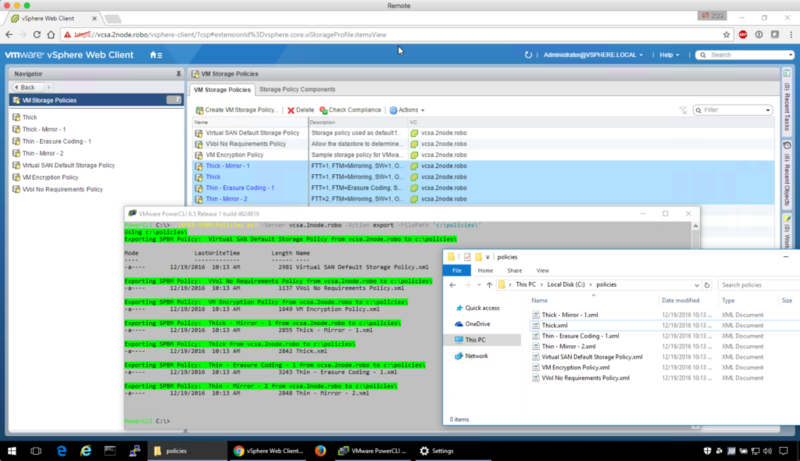 Come find out more about Virtual Volumes, and how they change the way storage is consumed in a vSphere environment. I’ll be joined by Tom O’Neill of Dell EMC who will discuss some of the benefits of VVOLS. A collaborative session with myself, Patric Chang of Western Digital, David Klee of Heraflux Technologies, and Jonathan Flynn of SanDisk, where we discuss the importance of Hyper-Converged Infrastructures in today’s Business Critical Applications. We’ll be a bit off the cuff and unscripted, so come and join the conversation. The more the merrier! So if you are in Barcelona and these sessions look interesting, please sign up for one of the sessions, or keep your eyes open for me and say hello or have a conversation. Thank You vMuch, Virtualization Community! About a month ago, I was having a conversation with a former college classmate, Mr. Jason Hurd, about his technology class outside of Atlanta, GA. Jason is a technology teacher that is looking to getting his students engaged in programming/coding skills, with some focus on robotics, as well as coding in general. I ran into Mr. Hurd at the Delta Tau Delta, Zeta Chi Chapter‘s 30th Anniversary celebration. 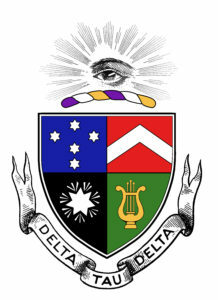 We are both Alumni members of Delta Tau Delta Fraternity, Zeta Chi Chapter (University of Southern Mississippi). I know a lot of people equate being in a fraternity to parties, being crazy college kids, and so on. I’d say that we did a bit more than that. In the 30 years of the Zeta Chi Chapter, we’ve raised over $600,000 for various charities, with most going to the Cystic Fibrosis Foundation, of which I’m very proud of. Now back to the story. Mr. Hurd and I were talking about technology. He asked if I had ever heard of a Raspberry Pi. I indicated that I had, and that I had 3 of them (various models). He mentioned that he was putting together a program to get his students engaged in writing code for controlling robots and/or robotic control systems. 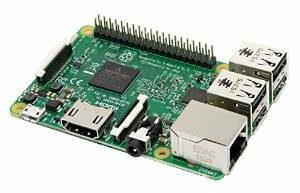 He mentioned that he had a Raspberry Pi, and was thinking of going that direction. I thought, what a good platform! If I recall correctly, that’s that the Raspberry Pi was originally intended for! He mentioned that he didn’t have enough funding to get everything started, and asked if would be willing to contribute my Raspberry Pi’s I had. Sure! Anything to help a brother! I’ve had several Raspberry Pi’s over the years. I bought my first, was given one as part of a SimpliVity vExpert Giveaway, and my old boss even gave me one. They were sitting in my desk drawer, along with various other pieces of tech I had collected over the years. I was happy to contribute them. They weren’t doing me any good. Why not help some kids out? Jason said that he was looking for 15 Raspberry Pi’s. It felt good getting him 1/5 the way there. That number of 15 was for 30 kids, with two kids sharing a each Raspberry Pi. The Virtualization Community comes to the rescue.